Retro Organs, Virtual Organ from UVI. Product replaced by the UVI Retro Organ Suite. 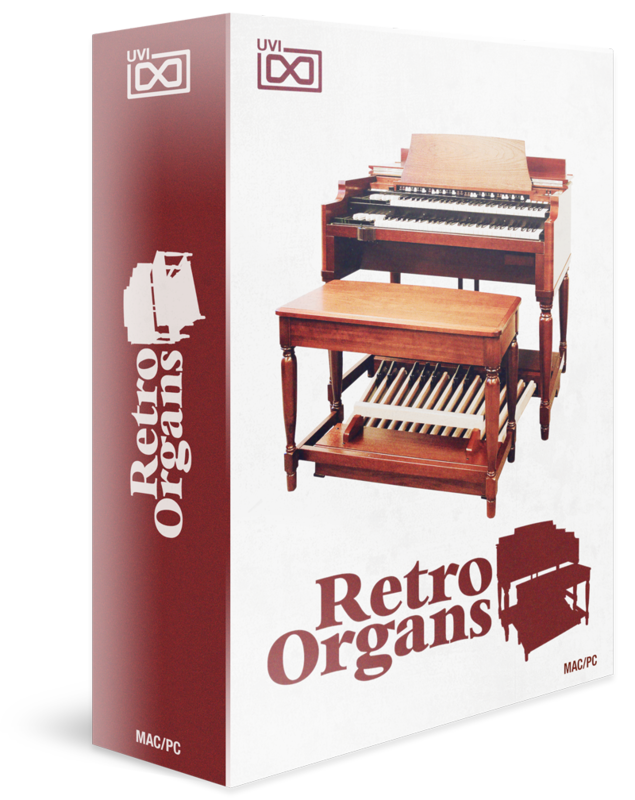 This weekend, UVI offers a 60% discount off its retro organ collection for the UVI Workstation. 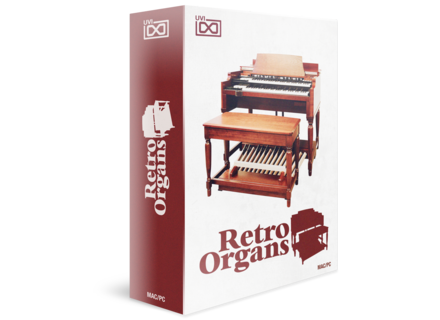 This weekend at UVI, you can get the Retro Organs library for half its price. UVI lowers the price of 11 virtual instruments for the UVI Workstation until September 1st. UVI lowers the price of 16 of its sound libraries for the UVI Workstation to $99 each until March 24th. UVI lowers the price of 20 of its sound libraries to $99 until August 22nd.